Of all the documents of the Second Vatican Council, the Constitution on the Sacred Liturgy, Sacrosanctum Concilium, led to some of the most significant and visible reforms of the Church’s life. While many of those changes are easily identifiable, such as greater participation of all Christ’s faithful in the liturgy and use of vernacular languages, the impact of the reforms were felt well beyond the walls of Catholic churches. Certainly many of these objectives came to fruition and continue to develop. Of particular note, however, is the deepening of friendships among Christian communities. Aside from collaboration among the different churches in justice and peace efforts, profound relationships have been formed between communities of faith. Countless men and women continue to commit great amounts of time and energy to understanding each other’s traditions, ways of theological thinking and experiences of God. 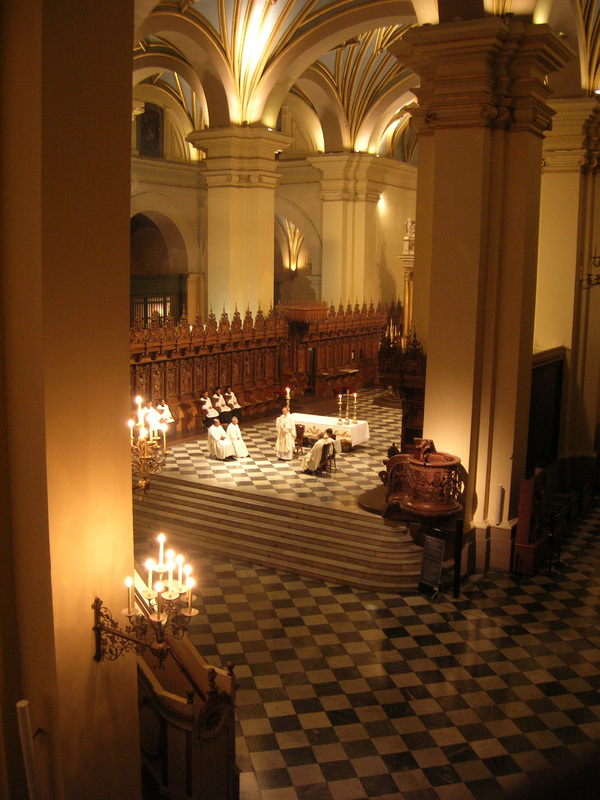 Even liturgically, we’ve seen various Christian churches experience a renewed appreciation of Western liturgy. Common lectionaries were developed and liturgical rites shaped so as to more closely align with the structure of worship inherited by centuries of Christians. Although we may not yet share fully in the Eucharist, many churches have rediscovered the centrality of the eucharistic celebration in the life of their communities.